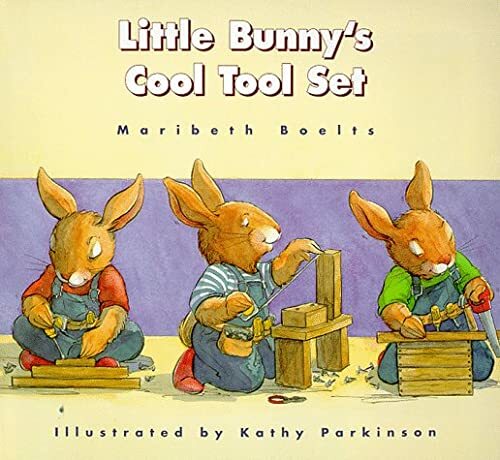 Little Bunny usually shares, but when he buys a new tool set with his own money and takes it to preschool for show-and-tell, he doesn't even want his best friend to use it. Reprint. Maribeth Boelts is an Albert Whitman author.